I wrote my first novel in 2008. That novel was called, “SHADOWSHIFTER”. I never had any intention of sharing it with the world as it was my “therapy” during a tumultuous time in my life. However, after allowing the women in my family to read the original manuscript, I was pressed into the idea of getting it published. My initial response was that my novel was only good enough to be self-published and so I did just that. It was well received among the few that did read it and after a few months of success, I decided to take it step further and see if a publisher would take it on. As an inexperienced independent author, all of the promoting and marketing, cover art, editing, and website building was all on my shoulders. I wanted more for my “baby” than what I could give with my limited expertise. Within 3 months, I was offered a contract from a (unnamed) publisher. I thought that life could only get better from there, but what I experienced in those 3 years under contract, really opened my eyes. While I decided to make a few cuts in the story–what I refer to as “therapeutic fluff” and completely unnecessary to the storyline as a whole–I lost all creative control and was not allowed to make anymore changes to the manuscript. I was completely dissatisfied with the cover art to the point that I actually preferred my “Gimp creation” of my self-published version more…much more! And where I was bringing in at least enough money to cover my water bill every month before, I didn’t make a dime from this venture. In fact, I paid over $400 for product to sell on my own. The first bundle of product was enough money for me to filter through and buy a second bundle from the publisher, but I never received the second bundle. The grass was not greener on the other side. As my contract began to run out I re-published the novel under a pen name — Olivia K. Wilder — just so I could have a little extra cash flow. I was a single mom. At last, I have been dropped from this publisher and therefore, I have completely dropped my pen name. And I plan to re-release ShadowShifter and all of the other books I have been working on in the series. This time, I will be hiring a handpicked staff to help me with this adventure–editing, cover art… I am READY! 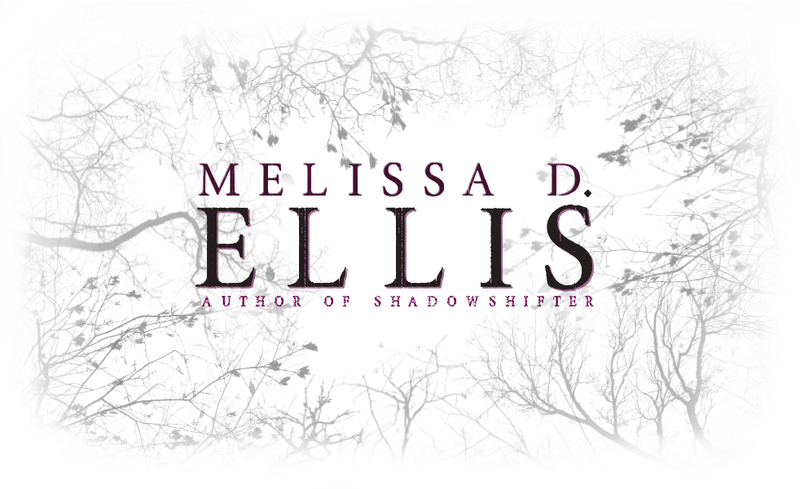 So, be on the look out this Fall for the re-release of ShadowShifter! Next Post SHADOWSHIFTER Re-Release Date Announcement! !